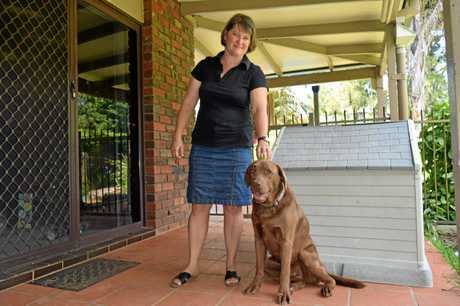 Libby Crispin, of Coffs Harbour, has applied for five rental places around the Alstonville, Lennox Head and Ballina area and been knocked back each time. 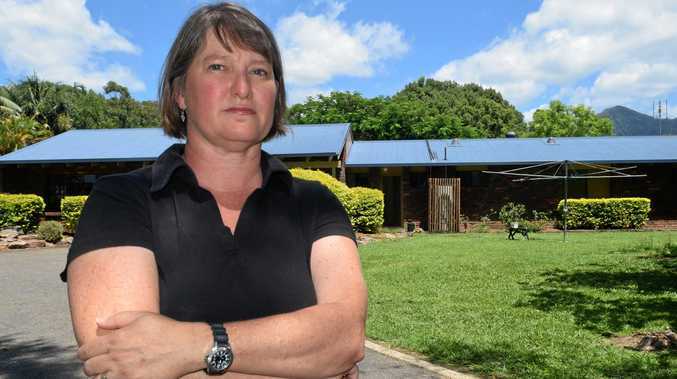 Battle for Northern Rivers accommodation: Libby Crispin will soon be moving to the Northern Rivers but has struggled to find rental accommodation. 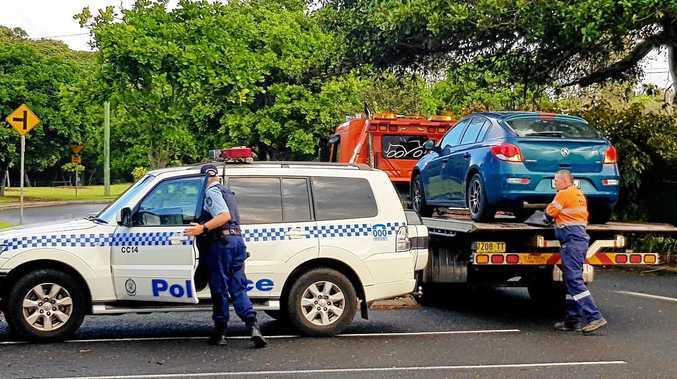 She will instead stay in a caravan with her husband, three children and two pets and look to buy within months of moving north from Bonville. Ms Crispin said they were looking to rent in the range of $450 to $650 for very basic housing. "I don't understand what we are doing wrong and my excitement at joining a new community has evaporated with every knock back that we receive." The family has sold their house in Coffs Harbour and have to be up here by the end of the month.